I’ll throw this query to you right away, is your site optimized for SEO? 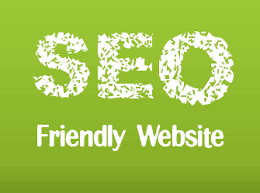 A site that is SEO friendly will offer a lot of cool advantages as compared to that which is not. Higher visibility will mean more chances of your brand getting discovered and seen. This will further result in increased visitors, increased visitors will mean increased leads and increased leads will mean increased sales! 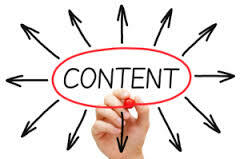 Always provide high quality content on every page of your website, most especially the home page. This is of highest priority. When your pages contain high quality contents, they will attract a lot of readers and even entice web master to link to your site. 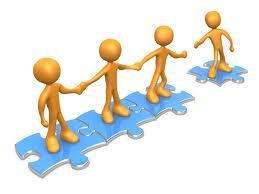 Links are important parameters for measuring your site’s SEO “friendliness”. They basically helps Google’s crawlers locate your site and actually gives it greater overall visibility in search engine results. It’s best to grow natural links. This translates to endless hours of work but will prove valuable in the end. 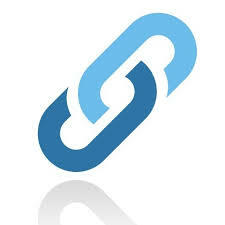 Links work because they give “weight” or importance to your site. This happens when readers link to your website or the other way around. Both of the “linkee” and “linker” benefits from the linking. Check to see if your site contains logical link structure. 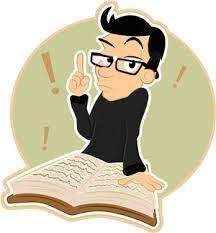 There should be link in every page that will enable your searcher to reach the next page. If this sounds unfamiliar to you then hire someone who can explain this in simple terms. Having an SEO friendly website will spell the difference between your site being discovered and your site collecting dust. If you find this article helpful in any way, hit the like icon. You can also re blog this or share it. Looking to make quick money via blogging? This entry was posted in online marketing tips and tagged blogging, business opportunity, internet marketing, make money on line, on page SEO, on page SEO tips, search engine results, SEO, seo friendly, SEO friendly site, seo tips, website on July 30, 2015 by Steve Mack. I think it’s plain to see that blogging has been around the longest time, so one might wonder is there anything else that is new to it? To answer this, I keyed in a query into Google hoping to find an unturned stone or an unread piece of parchment that will give me an amazing insight into blogging’s unexplored territory. Too bad the result came back Nada – zero. So instead of looking for virgin terra firma, I came up with these cool blogging tips that you can use every so often to make your articles read better, look better and definitely rank better! Okay you might say “hey this isn’t about writing an actual article? !” Yes, you are correct. 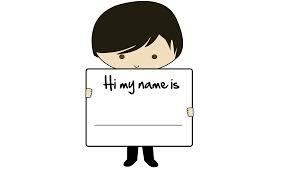 But remember the age old adage that “first impression lasts” ? 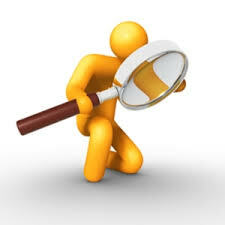 Having a searcher friendly site will promote a lasting good experience for first-time visitors. Have you considered how your site’s navigation is? 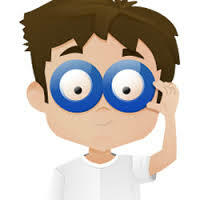 Is your site’s colour scheme renders smoothly to the eyes? Or are you using flashing and totally obnoxious colour scheme? Your readers will always be looking for fresh content to satisfy their knowledge quest. Fill their voracious appetite by writing new content regularly. Posting new content once a week is okay for as long as it is relevant and full of information. Although some blogging platforms offer static first page option, still, I would recommend structuring your site’s content like this – the freshest content should always be on the first page. And since we are on the topic of blog structure, it does not hurt to use suitable and uniform font type when writing your articles. 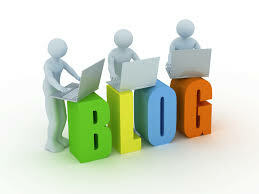 Also try to write your blogs using not fewer than 300 but not more than 600 words always. You don’t want to bore your readers to death by writing a novel but you don’t want to write too short and skip out a large amount of details in the process. 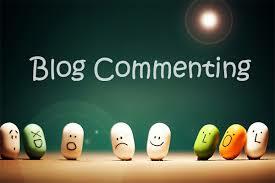 Blogging is a great way to express yourself. It is also be a proven way to make money. Whatever the reason you have for blogging , it is here to stay. So if you want to take full advantage of the medium or if you are already on your way to establishing a name and a brand, it always pays to be abreast with the latest in the blogosphere! See you next article! Stop banging your head, make money easily, here’s how! 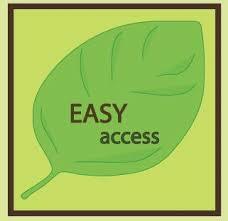 Making money on-line is easier than you think! Please don’t forget to press the like icon if you enjoyed this article. Leave a comment as well. This entry was posted in online marketing tips and tagged blogging, business opportunities, Google, home based opportunities, make money online, MLM, website, work from home on July 14, 2015 by Steve Mack.